Families are like houses -- they should be built from good materials, they need constant maintenance, and at times, major renovations are necessary. Each phase of life brings new challenges, whether it's parenting youngsters, launching adult children, or living well together in an empty nest. 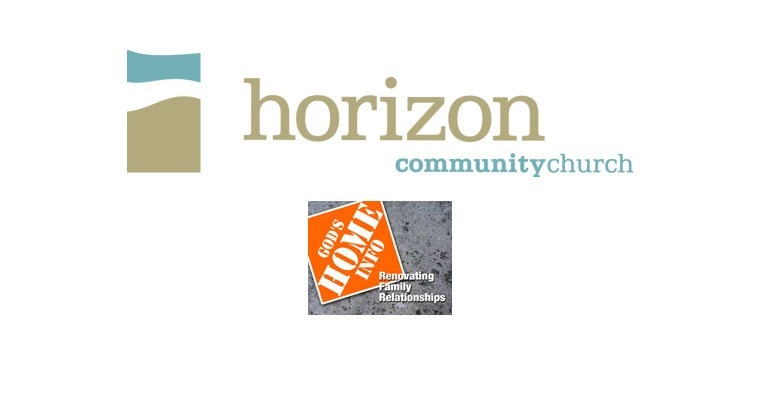 Join Horizon for God's Home Info, and get the tools for real home improvement. Series runs July 11th through Aug. 15th.